We Buy Junk Cars For Money Now! All you need to do is pick up the phone and call us, agree on the cash quote and you are all set to sell any junk car for the most money! You can pick the time for your car removal. If you have been wanting to get rid of a car, the wait is over. Call to get paid for your Junk Cars today! 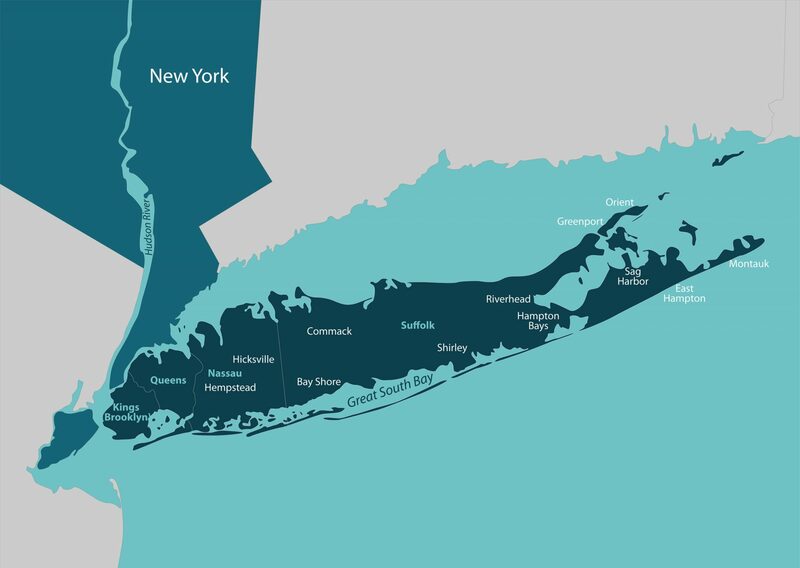 Why Use Long Island Car For Junk? 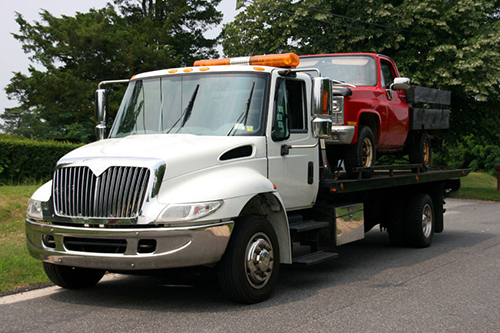 Why are we the best solution on long island for junk car removal? 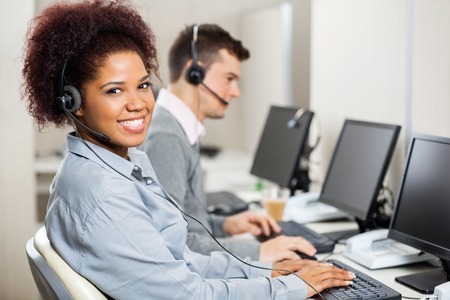 We are HONEST & RELIABLE and provide fast and efficient service to all of our customers. We have many years experience in this industry. We pay TOP DOLLAR for your unwanted junk cars or USED CARS and we GUARANTEE that the quote we give you is the price we pay. Our representatives will make you feel good about getting rid of your old clunker plus we gladly give you CASH FOR JUNK CARS on the spot. Our same day service will make your day! Copyright © LongIslandCarForJunk.com a Car For Junk website in Suffolk County and Nassau County. 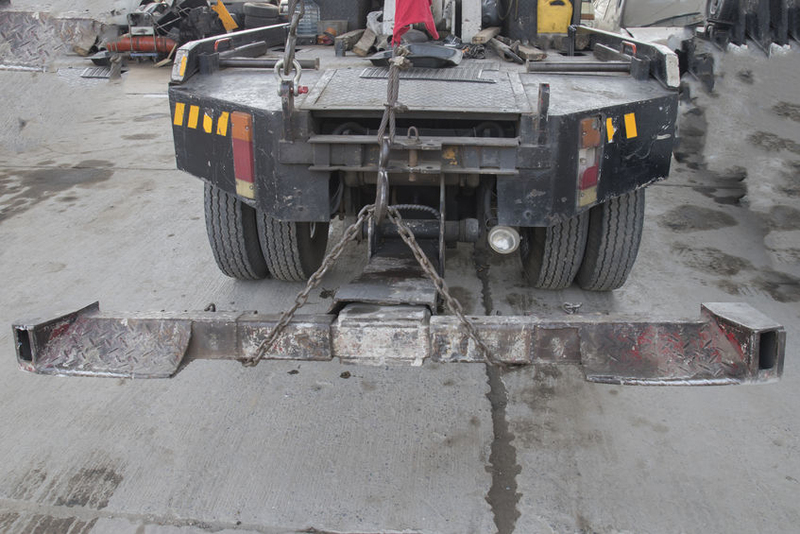 We buy salvage junk cars without a title throughout Long Island. Sell My Junk Car anywhere in New York.